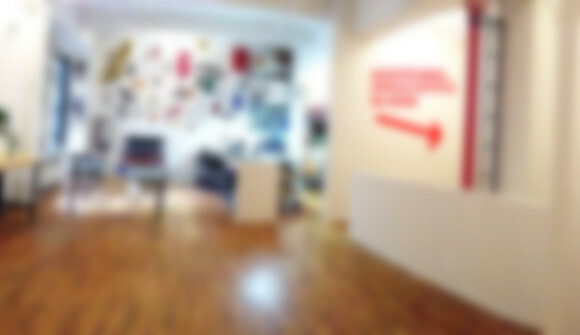 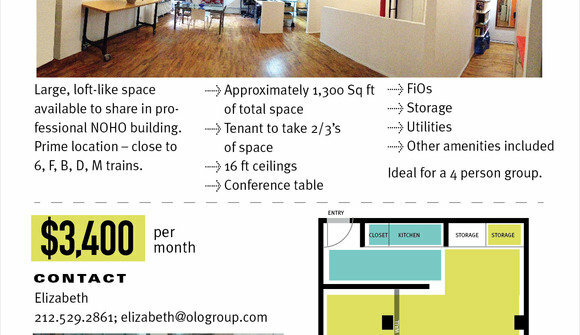 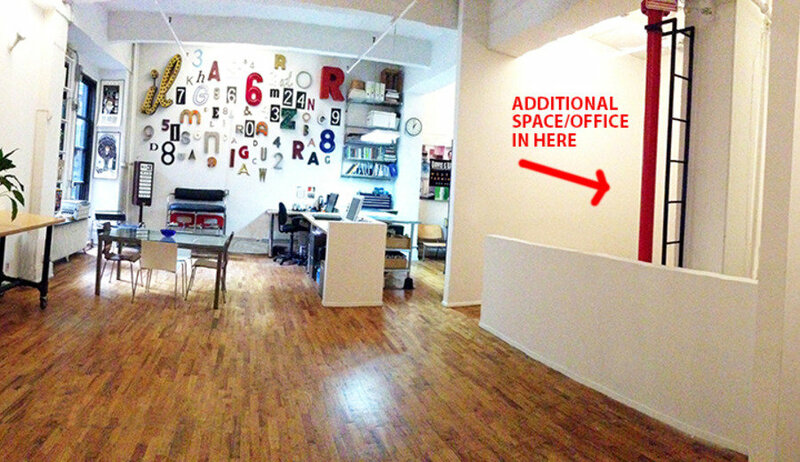 Great downtown office in loft-like environment available to share w/ small creative group in professional NOHO building. 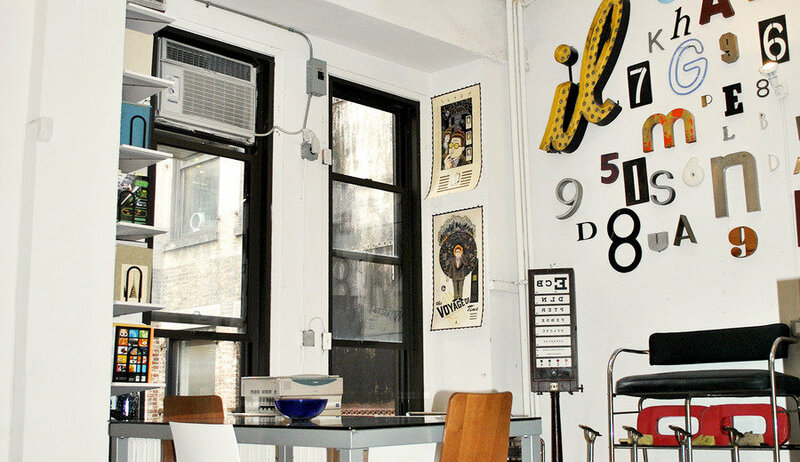 Prime location – close to 6, F, B, D, M trains. Ideal for a 4-5 person group.